Selection of initial locations where to place UAVs parking within the city and number of parked UAVs is important to ensure efficiency of the executed applications. Designing optimal coordination algorithm(s) to enable set of UAVs join-forces to execute a common applications and targets. 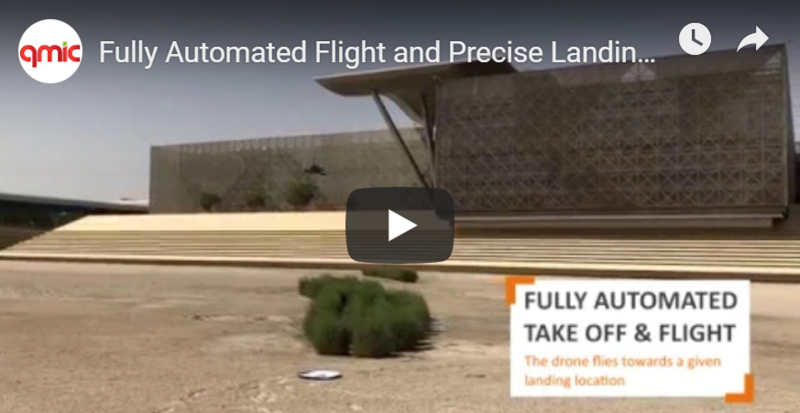 Some of the targeted applications requires more than one UAVs to fly together, and these UAVs require reliable communication protocols to enable the best coordination. To give a chance for our outcomes to go to the market it would be important to consider security and privacy when it comes to connected flying nodes (UAVs). 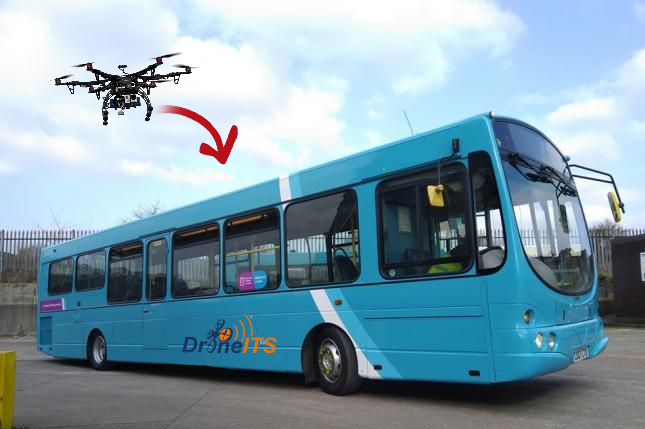 DroneITS is an applied research and therefore one of the key expected outcomes is the implementation of prototype that can run few main applications to proof the concept. Whenever we get chance, the DroneITS outcomes (prototype) will be show cased through real-field and in-lab demonstrations. Latest news about DroneITS project and team. Learn More Get in Touch! 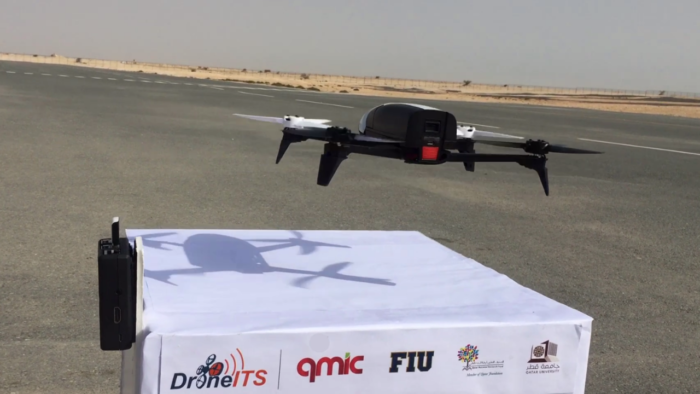 DronITS is a collaborative project involving different partners from both inside and outside Qatar.